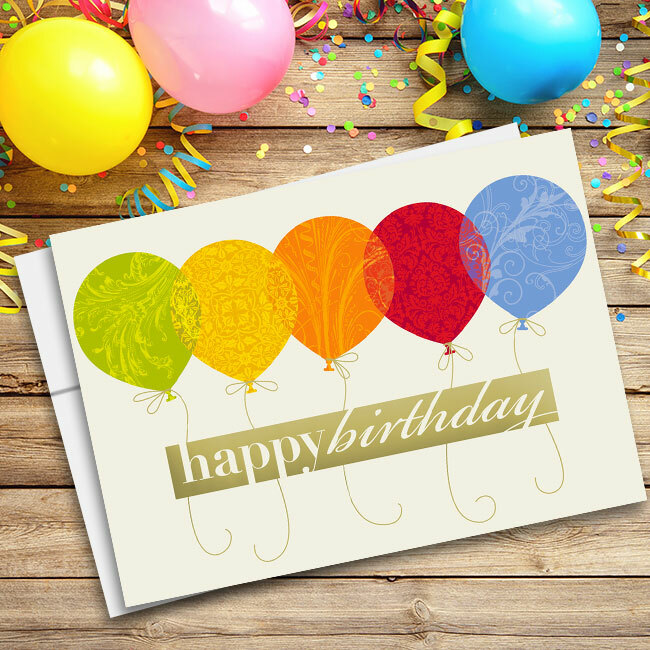 Celebrate birthdays in vivid color with this fun and festive Thoughtful Wishes Birthday Card. 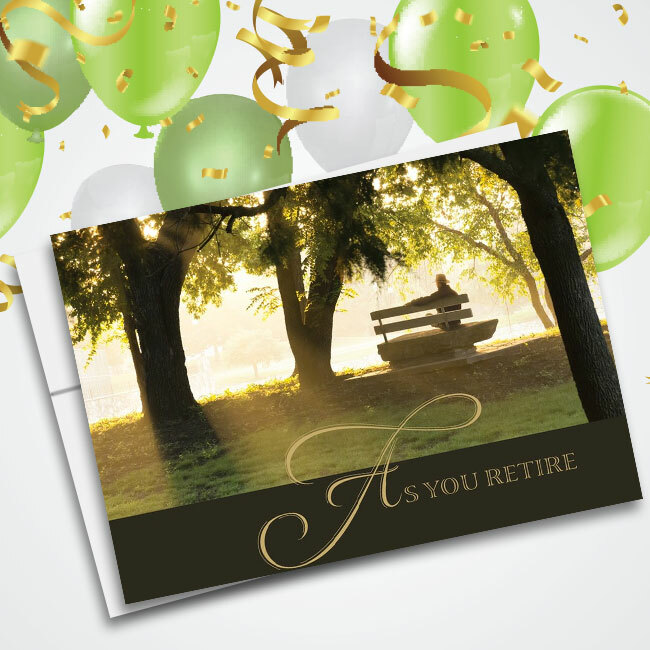 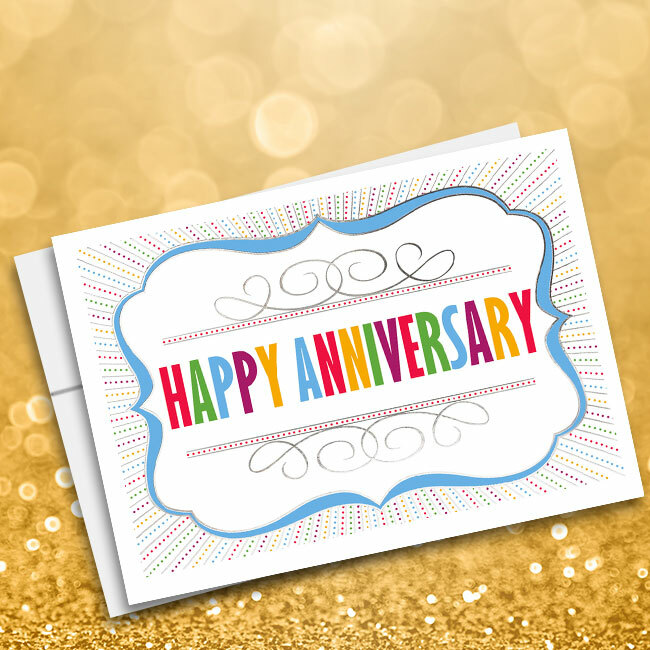 Constructed from FSC certified, recycled materials, this card is decorated with a rainbow of lit birthday candles plus shiny silver foil accents for an endearing birthday sentiment. 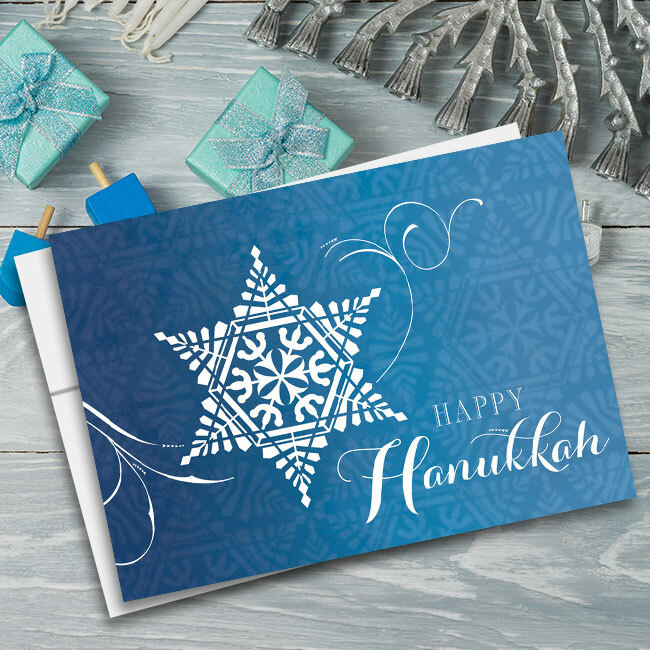 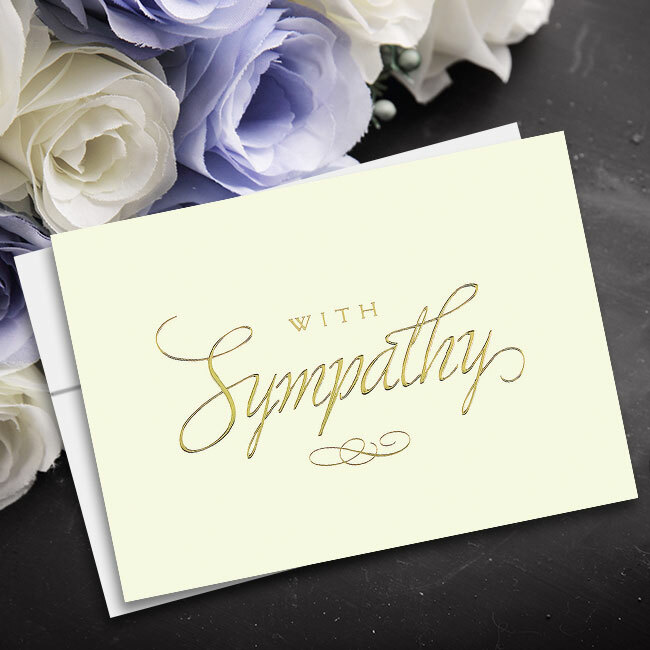 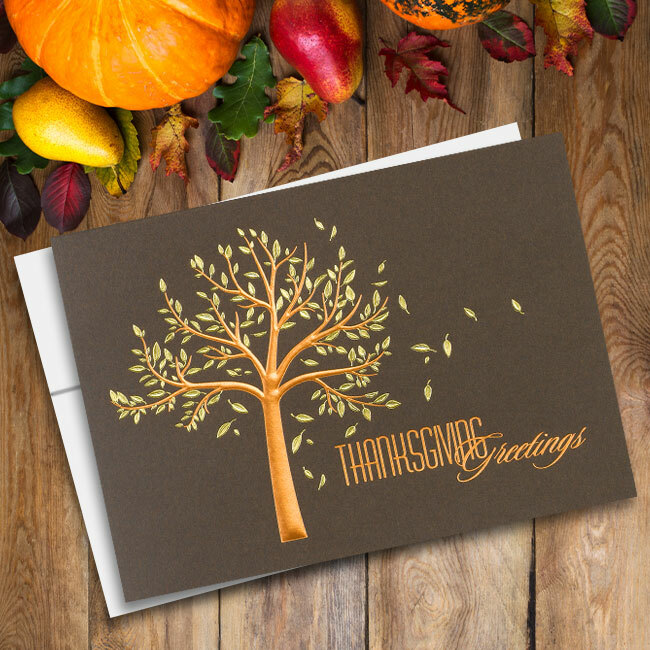 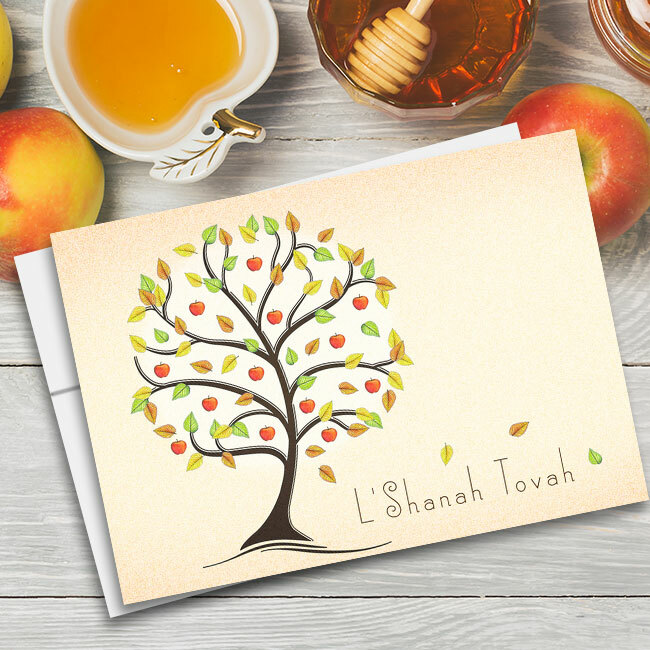 These cards come in quantities ranging from just 25 to over 25,000 and come complete with coordinating silver-lined envelopes. 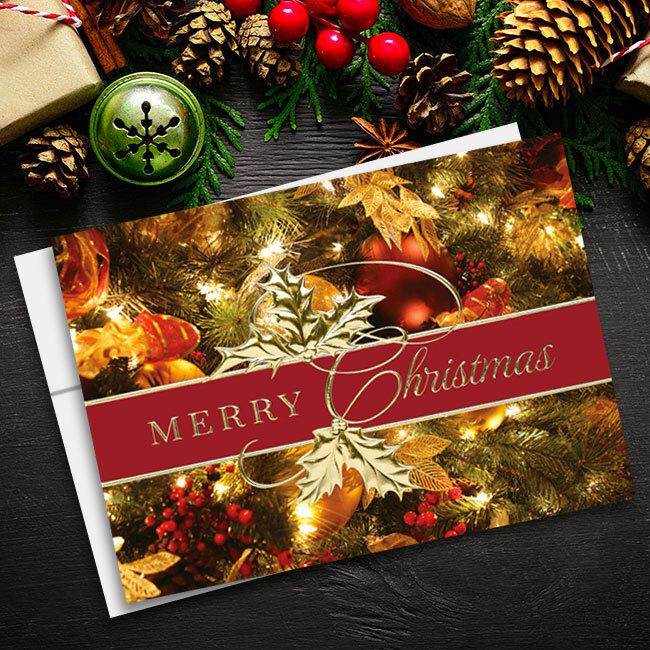 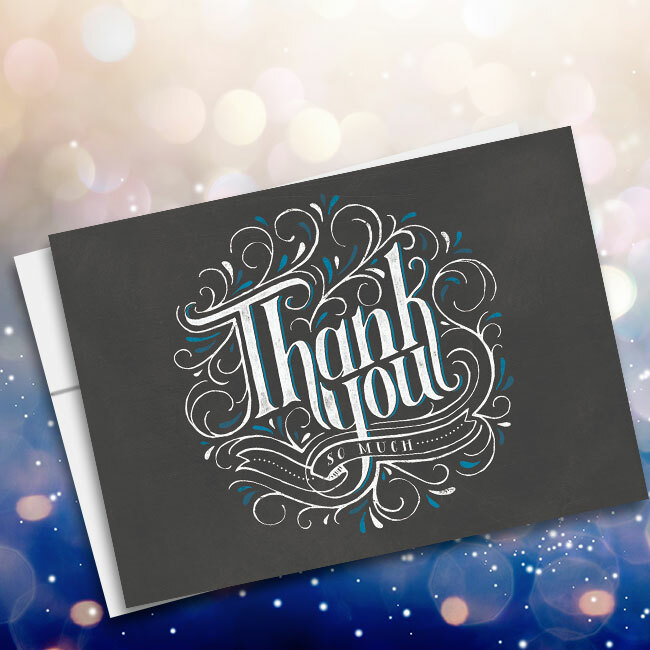 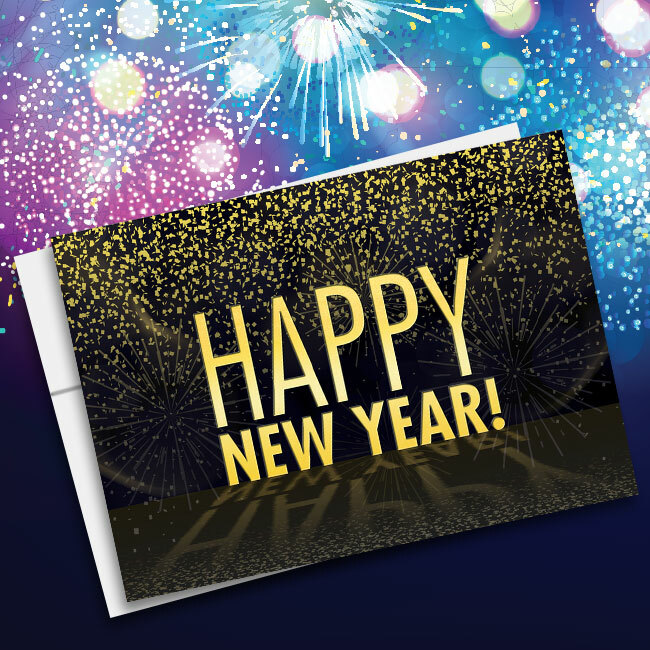 Cards for Causes also includes a 20 percent donation to the charity you choose at checkout with each and every order.